action, comeptitions, drama, DVD, entertainment, films, foreign, independant, movie clips, movies, news, news & Gossip, PEOPLE, POSTS, previews, trailers, Uncategorized, updates, virals, war, WTF?! 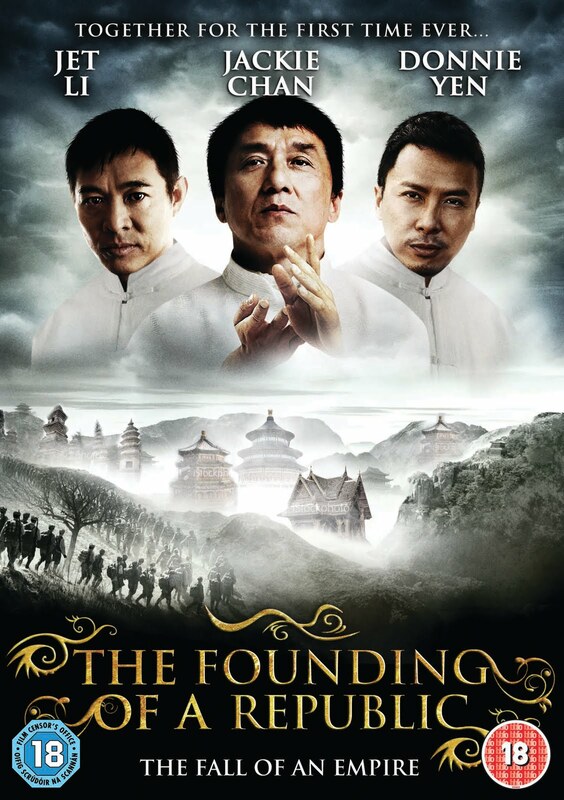 Competition : THE FOUNDING OF A REPUBLIC (JACKIE CHAN, JET LI, DONNIE YEN) COMING TO UK ON DVD, WIN A COPY! Starring: Jackie Chan, Donnie Yen and Jet Li for the first time ever in one film. HE FOUNDING OF A REPUBLIC weaves a tale of political turmoil set against a backdrop of raging Civil War. Bringing together spectacularly rendered action sequences, vast battle scenes and great visual effects, this is a historical epic on a grand scale. This movie came out in China in 2009 the country’s 60th anniversary of been a republic the whole Chinese film industry came together and created a epic movie to celebrate the country’s historical event.China have always been conservative in their approach to funding for movies and whatever you want to call it mere propaganda or patriotic pride the funding was given. The movie is basically a who’s Who of Chinese/Hong Kong Film industry with Jackie Chan, Donnie Yen, Jet Li, Any Lau, Zhang Ziyi, Tony Leung Ka Fai,Stephen Chow and the list is endless. THE FOUNDING OF A REPUBLIC is the fastest movie in Chinese cinema to pass the 100 Million Yuan mark overtaking Red Cliff. FOUNDING OF A REPUBLIC will be released by Metrodome in UK& Ireland from August 29th. 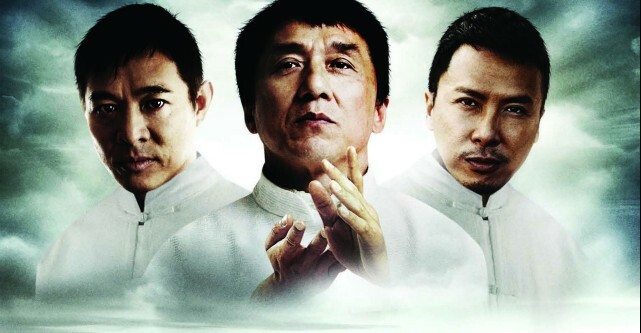 Q. Jackie Chan and Donnie Yen Have appeared in one movie together before, can you name that film? Metrodome, Peoples Movies/Cinehouse have the right to change,alter or cancel the above comp with no notice. Cinehouse/The Peoples Movies takes no responsibility for any damaged or lost/stolen prizes.